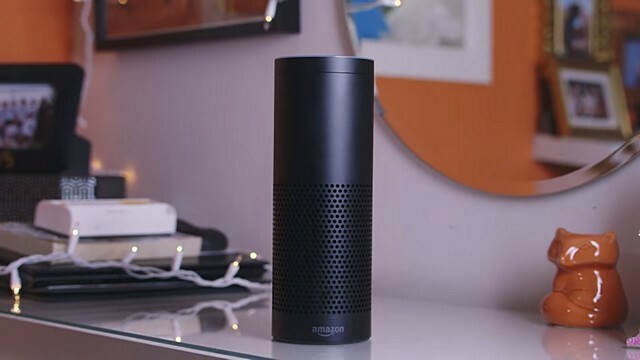 Amazon’s voice-based digital assistant, Alexa, is all set to gain a new ‘skill’ called ‘Answer Update‘ that will notify users when the AI software learns an answer it didn’t previously know. The tech giant reportedly told TechCrunch that the feature will start rolling out to users next week. According to an Amazon spokesperson quoted by the site, “The Alexa service is getting smarter every day, and Answer Updates is just another way we’re continuing to expand Alexa’s Knowledge Graph”. Believed to have been first discovered by Voicebot, the feature will notify users when it learns the answer to a particular question it had been asked before by that particular user, but it didn’t know the answer to. It’s worth noting that the feature will needed to have been activated before the original questioned as asked in the first place. According to Voicebot’s Brett Kinsella, Alexa prodded him to activate Answer Updates, and when asked what it was, the voice assistant replied “If you ask me a question and I don’t know the answer but I find out later, I’ll notify you”. Meanwhile, TechCrunch says that the Answer Update feature can be activated by saying ‘Alexa, enable Answer Updates’, while the ‘Alexa, turn off Answer Updates’ command will deactivate it. The report further claims that the ‘I’ll notify you’ prompt from Alexa will be offered in random to users, and will be triggered only when faced with a ‘factual question’ it doesn’t know the answer to. The feature will apparently not be triggered “after listening to a news item or other information about a news item”, claims the report.